Sukiyaki Western Django (2007) BluRay 480p, 720p A nameless gunfighter arrives in a town ripped apart by rival gangs and, though courted by both to join, chooses his own path. 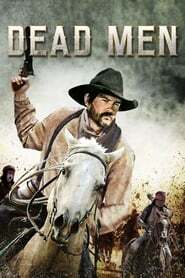 Dead Men (2018) BluRay 480p, 720p Set in the lawless world of the Old West, 'Dead Men' follows the path of a young man forced on a journey to avenge the death of this father, protect the Apache tribe he has grown to love and reclaim the land and gold that is rightfully theirs. 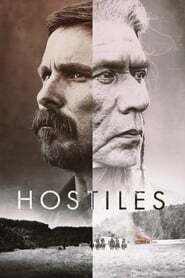 The Magnificent Seven (2016) Bluray 480p, 720p Seven gunmen in the old west gradually come together to help a poor village against savage thieves.